Unite has armed its members with a powerful online weapon in the fight for increased pay and a fair share of company profits amid the worst pay stagnation since the Napoleonic Wars. The Retail Prices Index (RPI), was 4.1 per cent last month, up from 3.9 per cent in November. Across the economy real wages have fallen 4.4 per cent between the end of 2007 and 2017, but company profits have grown from 11.4 per cent to 12.6 per cent over the same period. Unite’s new online tool will mean that in just a few minutes, union reps can arm themselves with the latest financial information and help prevent employers from claiming pay increases are not affordable. At the click of a mouse the tool allows union reps to gather the latest up to date information from Companies House, the Office for National Statistics and the union’s own database containing the details of tens of thousands of pay deals. The online tool then guides union reps through the potential workplace issues union members want raised as part of their pay negotiations, and within minutes the tool creates a professional and comprehensive pay and conditions claim including the most up to date information on their company’s financial performance, ability to pay, the latest economic indicators and pay deals at comparator companies by sector and postcode. 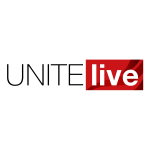 “Unite is working with members to ensure they have the best tools, information and representation to increase their pay and conditions,” said Unite executive officer Sharon Graham. “Unite’s Pay Claim Generator will help stop employers from claiming pay rises are not affordable where they clearly are. “Over the last decade pay has shrunk while company profits are up and corporation tax is down,” she added. “Workers deserve their fair share of the profits they created. 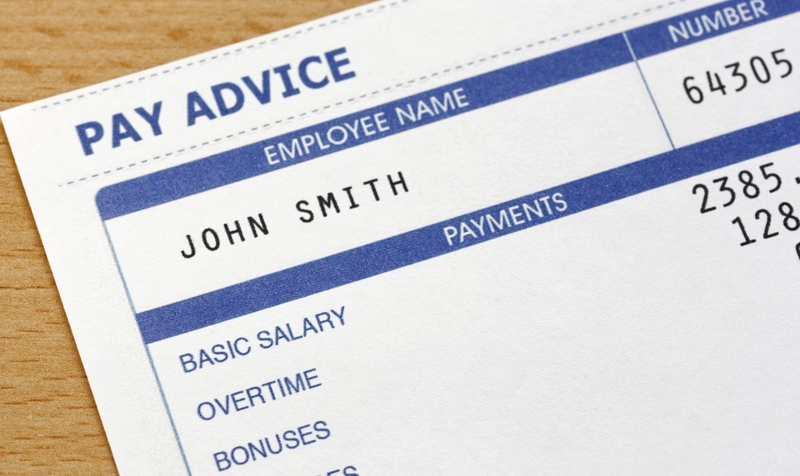 Find out more about the Pay Claim Generator here.